Tom Stubbs joined TMG Partners in 1998 working on the award-winning renovation of The Landmark @ One Market and a number of other properties in the San Francisco SOMA sub-market. Tom left in 2002 to build a family wine business and returned to TMG in the spring of 2010. 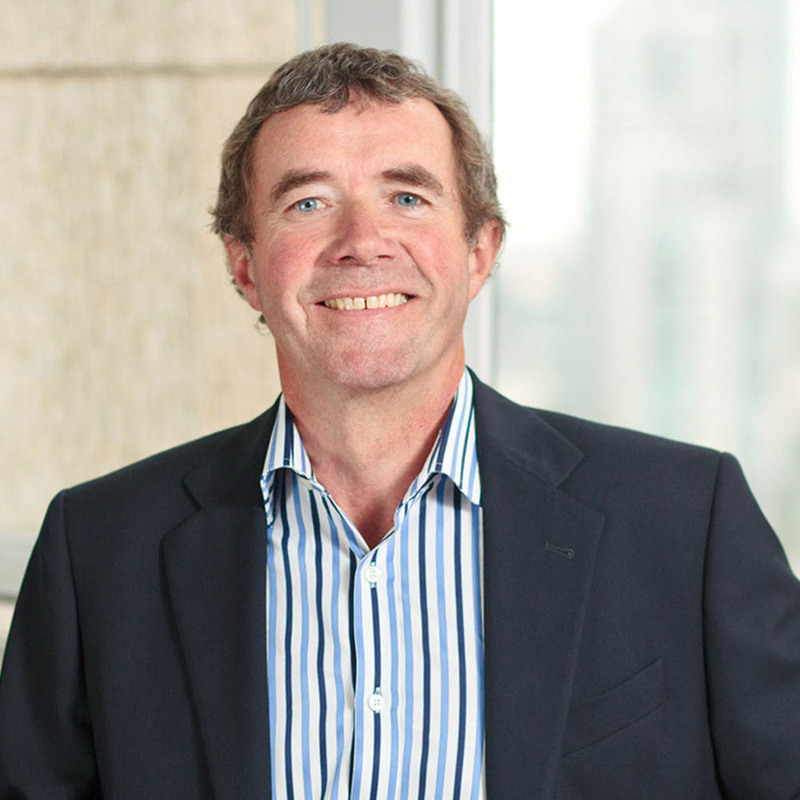 Tom has over 40 years’ experience in brokerage and development in the UK, Calgary, Denver, Toronto and San Francisco. His current focus at TMG Partners is on acquisitions and leasing in San Francisco and the East Bay. Prior to TMG: Tom was co-owner and founder (1988) of Stubbs, Collenette and Associates Inc., a boutique brokerage firm specializing in the acquisition, sale and leasing of commercial property in downtown San Francisco. The firm was a major presence in San Francisco commercial brokerage until its sale to Grubb & Ellis in 1996. Prior to that, Tom was President of Knowlton Realty Ltd, an international brokerage firm with offices across Canada and the Western United States. Tom graduated from the University of Reading, UK, in 1975 with a BSc in Estate Management.